UD faculty received more than 30 early career awards since 2013. We believe UD faculty and researchers are among the best at ideation that positively impacts society, the economy and the world. The Research Development Office serves as a partner to PIs and facilitates all the scaffolding necessary to take your idea from concept to proposal development, submission and beyond. We target a variety of sponsors such as federal and state agencies, corporations, foundations and philanthropic organizations. 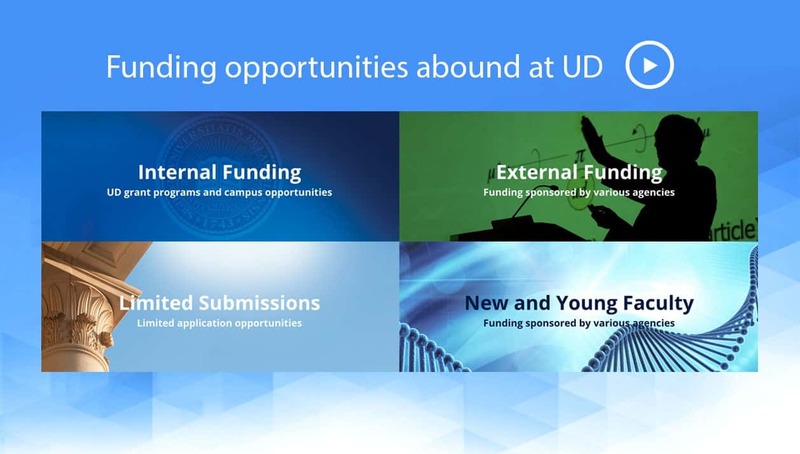 We work in conjunction with other units at UD including college research deans, Office of Economic Innovation and Partnerships (OEIP), Corporate and Foundation Relations (CFR) , institutes,, and centers and core facilities to engage, enable and leverage all aspects of UD and its partners to make your idea a successful one. 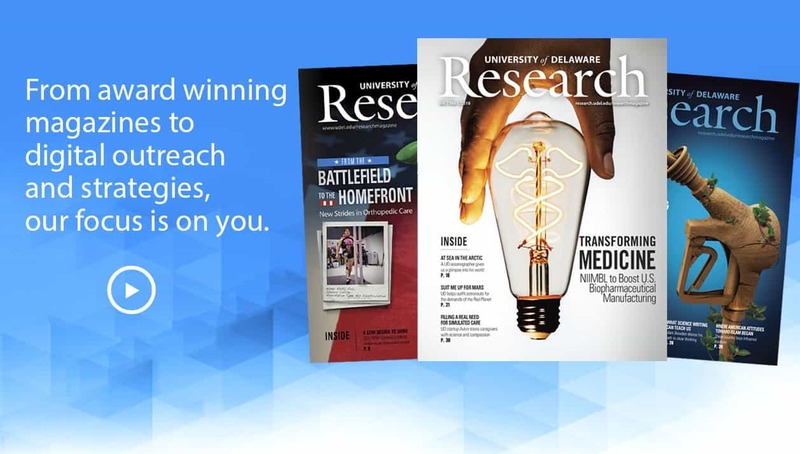 The Research Development Office (RDO) serves as the primary support office to help faculty navigate today’s challenging research funding landscape and prepare competitive grant proposals. RDO provides support and management for large and/or multi-department proposals, where RDO serves as the primary point of contact for PI for all aspects of a grant application, including proposal project management, finding the right person(s) and UD units to leverage, grant writing and graphics, letters of support from UD leadership, equipment and other cost shares, and special exceptions – all leading to submitting a successful proposal. 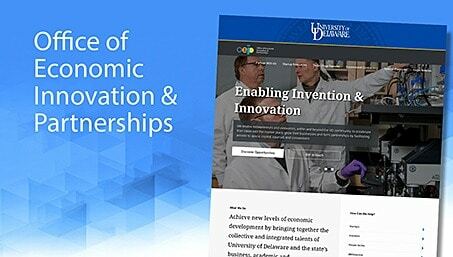 Principal investigators (PIs) are encouraged to review UD’s Cost Sharing Policy. Cost share letters and or commitments, including equipment, require sufficient preparation and often a long lead time for approvals. PIs should start this conversation with their respective department chairs, or college research office/deans as early as possible. All proposals that require cost share commitments and/or letters of support from UD leadership (President, Provost, VP Research) should follow the steps outlined here . 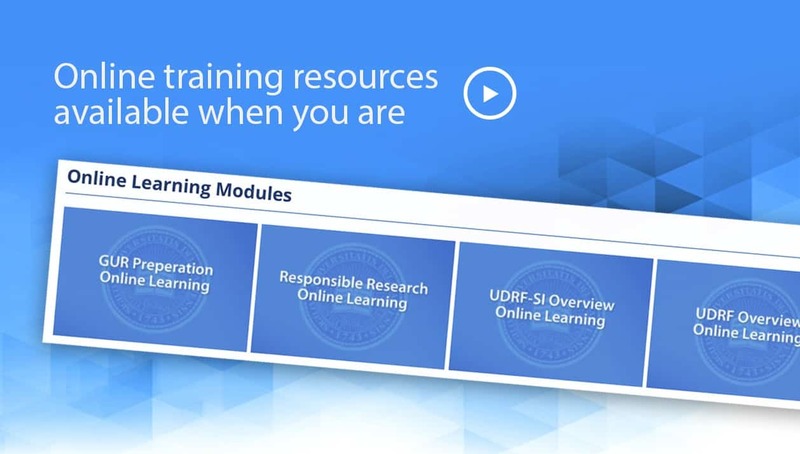 Please route all the requests for cost shares and letters of support requiring UD leadership support through the Associate Vice President for Research Development. We encourage the PI’s and Research Deans to engage with the Research Office (RO) as early as possible through the Research Development Office. 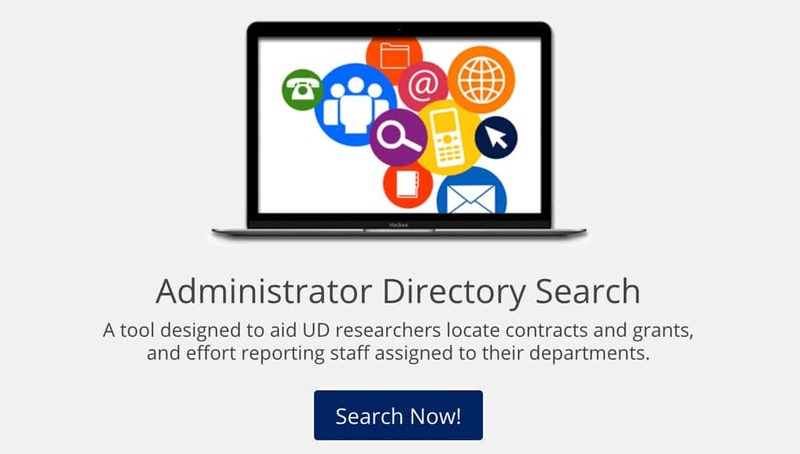 Email researchdev@udel.edu for communication to the Research Office for all such requests. 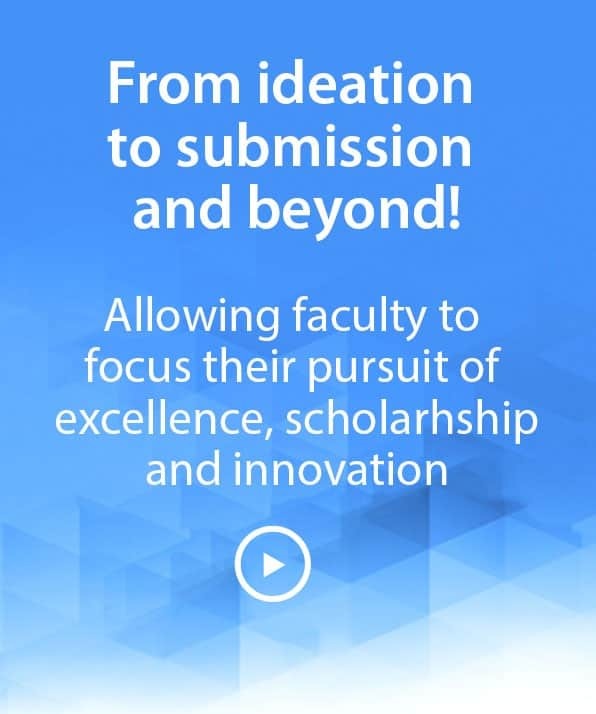 The program is intended to support efforts by faculty to secure external sponsored research funding by providing them with grant writing, editing and graphic art support for proposal development. We have contracted with several external editors and graphic artists with a range of funding agency experience/expertise, with the goal of increasing the quality and success rate of extramural proposals. They can provide the following services for proposal development. The turnaround time varies depending upon the availability of the editor and/or graphic artist. Editor assesses the narrative for its degree of alignment with the funding opportunity announcement; identifies strengths and weaknesses; ensures proposal is in one voice for multi?investigator collaborations; and outlines opportunities for shaping a more competitive proposal. Editor uses track changes and margin comments to suggest revisions to the research proposal. Special focus is given on achieving clarity and effective use of language. This is primarily intended for resubmissions. 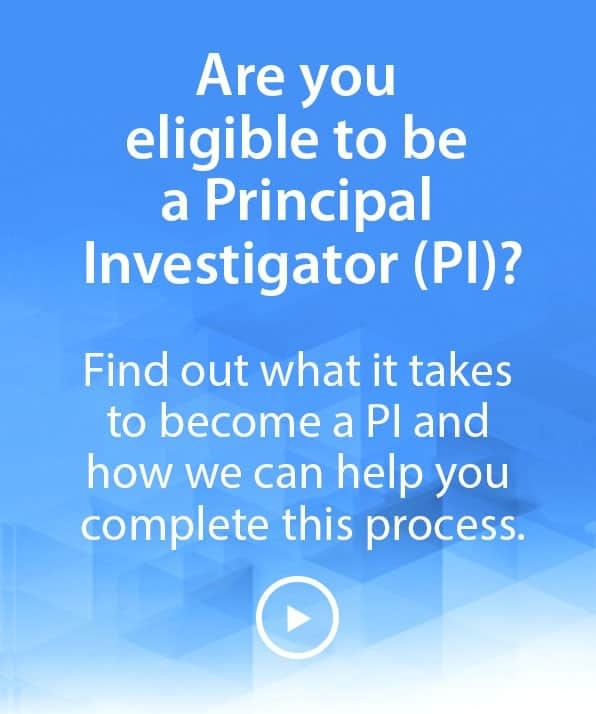 The PI must share prior reviews as part of the approval process. The graphics support will work with the PI on creating/improving figures, logos, achieving clarity and producing professional looking end products. In rare cases where the RFP allows for animation or video submission, RDO will consider those as a special request. RDO organized thematic workshops and symposia are designed to engage experts from within and outside of UD on a specific yet broad topic so as to draw widest participation, develop collaborations and new strategic directions for UD’s research and in the state of Delaware. Below is a list of the current and past initiatives. If you have an idea for a thematic workshop or symposium drop us a line at ro-dev@udel.edu. The day long symposium will be held on February 22, 2019. 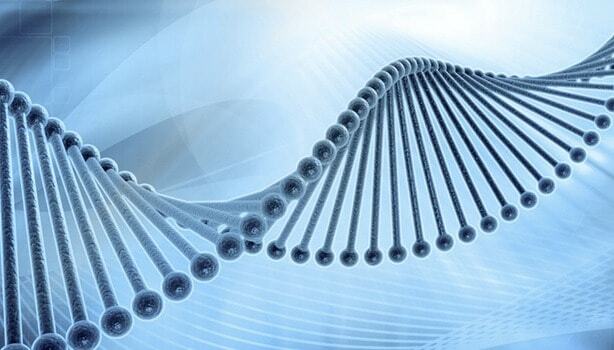 The goal of the symposium is to understand common interests, capacities, aspirations for neuroscience research at UD. The day will include presentations from UD researchers, keynote speakers from outside UD and breakout sessions to identify challenges and opportunities to strengthen UD’s research initiatives in neuroscience. Registration info will be available in the near future. The Opioid symposium will bring together researchers, educators and policy specialists from across UD and the State of Delaware to address the opioid epidemic and what Delaware can do to combat it. This will be a chance for collaborators from institutions around the state to meet and discuss our capabilities and capacities facing this multi-faceted problem. A symposium that brought together data science researchers from across UD. The day long symposium was held on May 12th 2017. The goal of the symposium was to understand common interests, capacities, aspirations for data science research at UD. The Symposium and the resulting white paper were a catalyst for launching the new Data Science Institute at UD, cluster hiring of faculty and launch of the Masters in Data Science program. This workshop brought together water researchers across UD's campus. The afternoon started with participants sharing their research interests and followed by breakout sessions to identify challenges and opportunities to strengthen UD’s water research initiatives. In December 2016, as part of a workshop organized by the Research Office called "International Meeting of the Minds," a new resource was created. It was a catalyst for conversation centering around international initiatives. A number of advisory boards and councils help guide and evaluate research programs at the University of Delaware. They serves as an advisory body to the Vice President for Research, Scholarship and Innovation on matters pertaining to the development of research, creative activities and the achievement of research goals at UD. The Research Dean’s Council is a body the seeks to develop strategic directions for UD’s research, address tactical issues facing researchers and helps the Research Office plan to best serve the UD research community. It is comprised of the designated Research Deans from all seven colleges, Research Office Assoc. Vice Presidents of Research Development, Regulatory Affairs and Research Administration, Director of OEIP, and, representatives from UD Corporate and Foundation Relations, IT, Libraries and Vice-Provost of the Graduate Office. 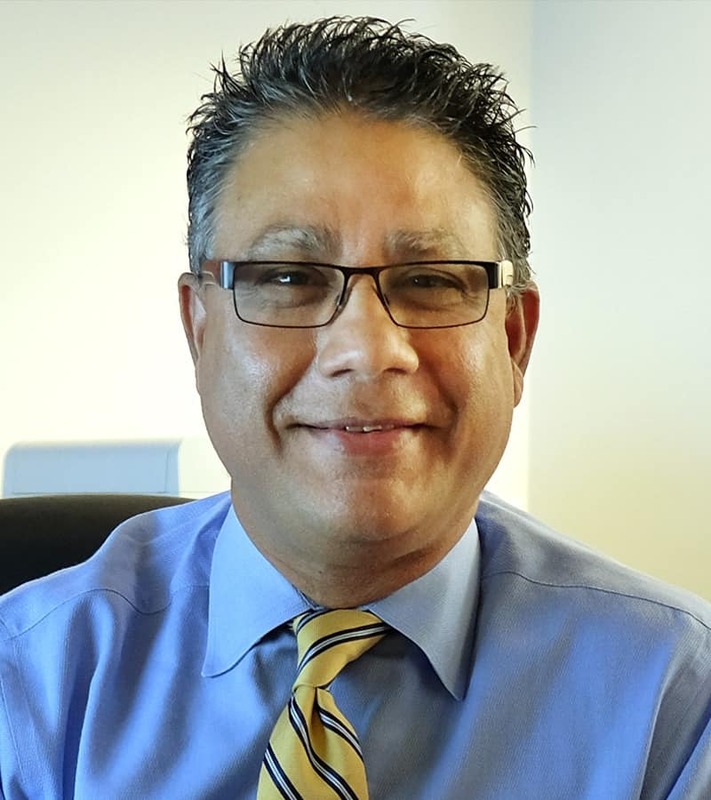 The Council is chaired by Anshuman Razdan “AR”, Assoc. VP of Research Development. 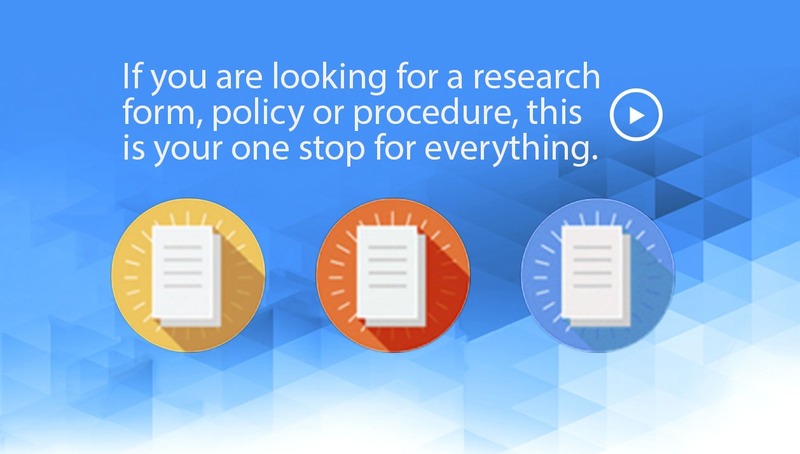 The University of Delaware Research Information Management (RIM) Scoping Committee was established to frame an institutional perspective on research data management needs at UD, including the collection, management, delivery, and archiving of research data. 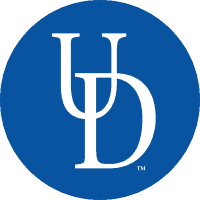 Following is a list of UD researchers who serve on the internal proposal review committee. The panel of experts are called upon to act as reviewers for limited submission proposals and internal seed grants. The Research Office acknowledges and appreciates the service of the committee members. 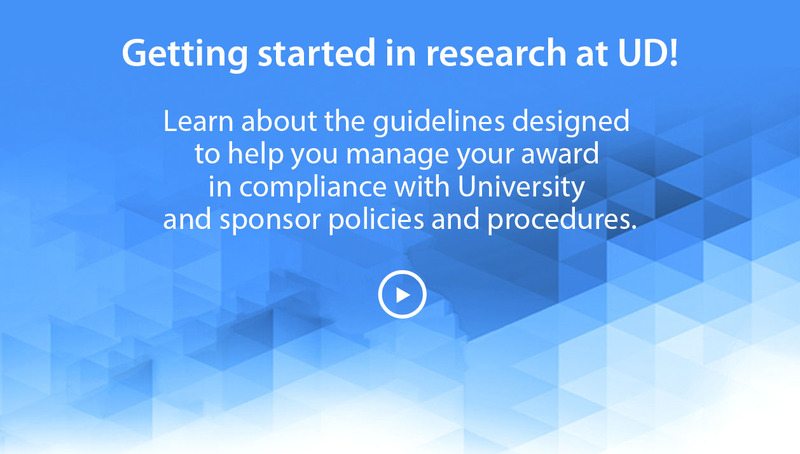 Welcome to the UD Research E-Newsletter. 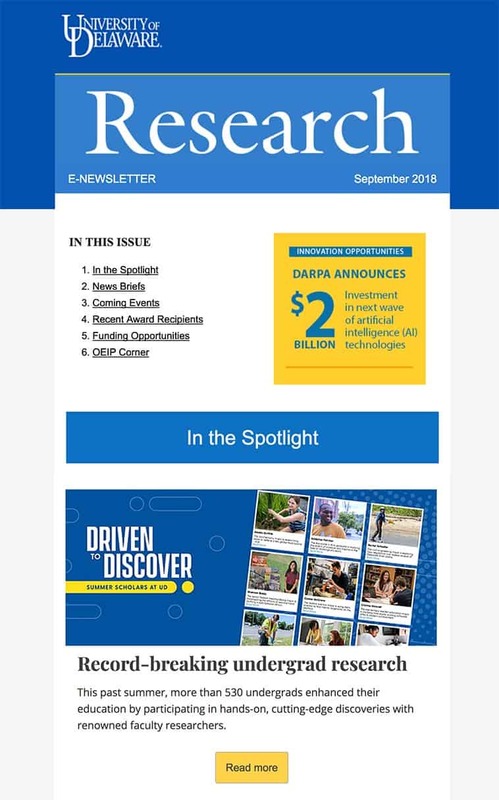 Published ten times a year, it features a broad range of current information recognizing the excellence of UD’s scholarly and creative activities, provides information about upcoming funding opportunities and scholarly events on campus and keeps the audience research administrators of policy and process changes. Subscribe below to be on our mailing list. 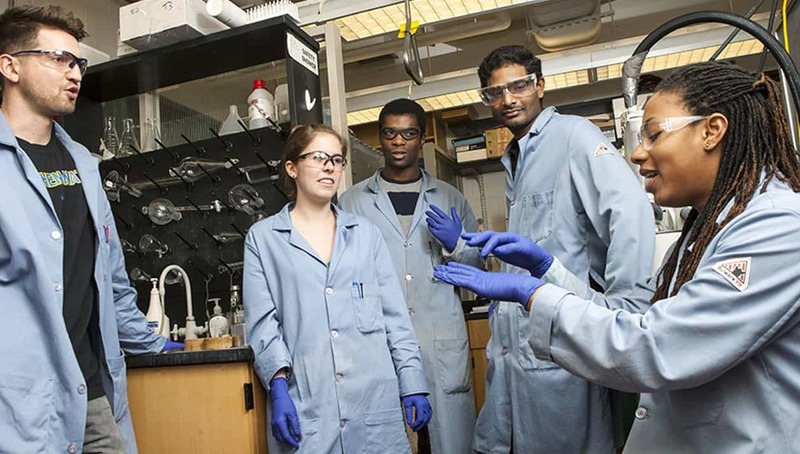 The NIH Proposal Academy is a year-long proposal preparation program to assist applicants to become successful NIH researchers. 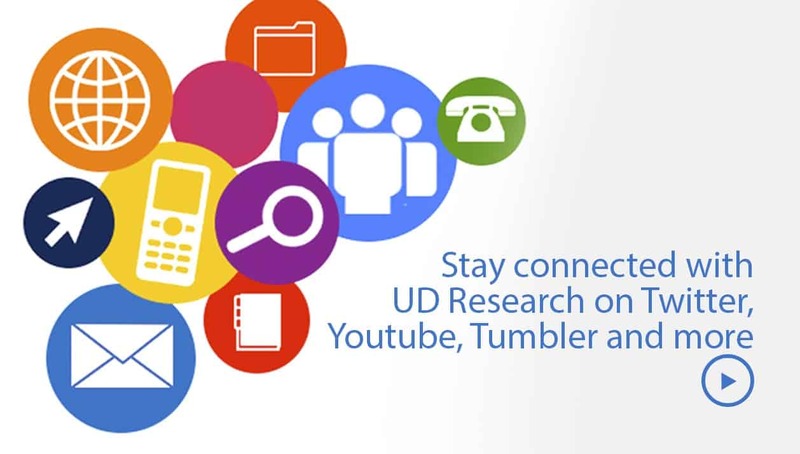 Become part of the research conversation at UD! *NOTE: The University of Delaware’s Office of General Counsel oversees all legal services for the University of Delaware. 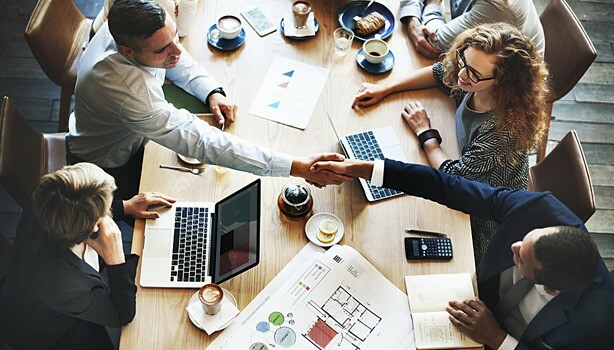 Matters pertaining to research (including research-related agreements, research-related compliance, and research-related intellectual property) may be directed to the Research Office, which will coordinate with the General Counsel’s Office, as appropriate.